fell in love with music as a young child when relatives would bring their guitars to family gatherings, playing and singing Latin American folk music. Inspired by this experience, Javier now writes music as a form of both political and social activism. He counts as influences such iconic artists as Victor Jara, Mercedes Sosa, Silvio Rodriguez, Chico Buarque, and Atahualpa Yupanqui, among other popular Latin American musicians. Javier plays the guitar and sings. 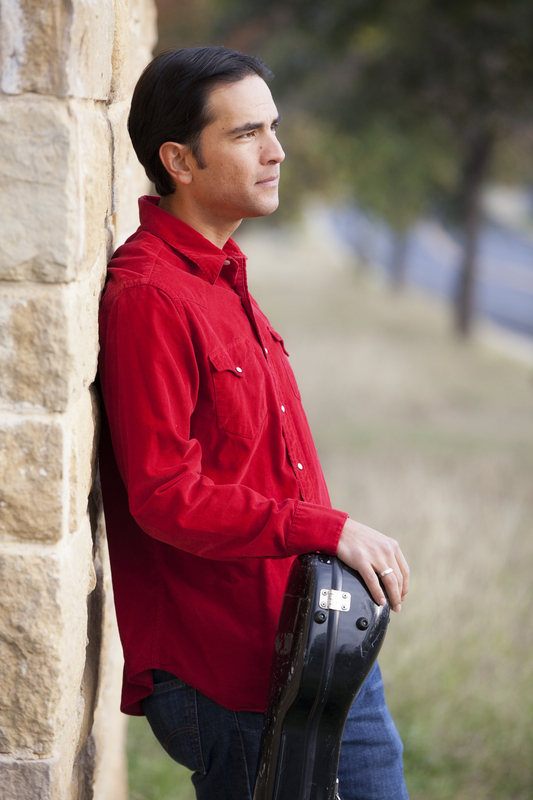 Javier holds a Bachelor of Music degree in classical guitar performance from Southwestern University, a Master of Music degree in Music and Human Learning and a Texas Teaching Certificate from the University of Texas, where he worked at the String Project both as guitar instructor and coordinator. Javier is currently a Latino Artist in Residence (LARP) recipient at the Emma Barrientos Mexican American Cultural Center (MACC) in Austin, TX. Javier Jara sings and records the anthem of the World Assembly for Peoples’ Health, event which took place in Ecuador, with representative delegations of more than 80 countries in attendance. Auditioned and wrote music for two HEB television ads in English and Spanish. Played, acted and performed the winning song in a televised commercial. 2014, Lullaby Project, In march 2014, a collaboration with Austin Classical Guitar and the Carnegie Hall Lullaby Project in the creation of Canción Luz de Amor (lyrics by María de la Luz Reveles; music by Javier Jara). The project pairs musicians with mothers to create a lullaby for their babies with lyrics written by the mother and the music created by the musician. The song was chosen to be performed live at Carnegie Hall along with other collaborative compositions nationwide. Co-directed and performed in the UT Andean Music Ensemble, providing transcriptions, arrangements, original composition, and stylistic advice for two semesters. Created, coordinated, conducted, and performed in UT’s Latin American Vocal Ensemble (LAVOE).